Fans of Virgil Abloh rejoice! Before the year is up – and ahead of his first solo exhibition in 2019 – the designer is hosting an event-slash-exhibition in Milan. Open for one night only at Spazio Maiocchi – a space founded by Carhartt WIP and Slam Jam – the exhibition will be a multimedia experience combining the work of creatives like Abloh, photographer Collier Schorr, and Dazed 100 artist Eric N. Mack. 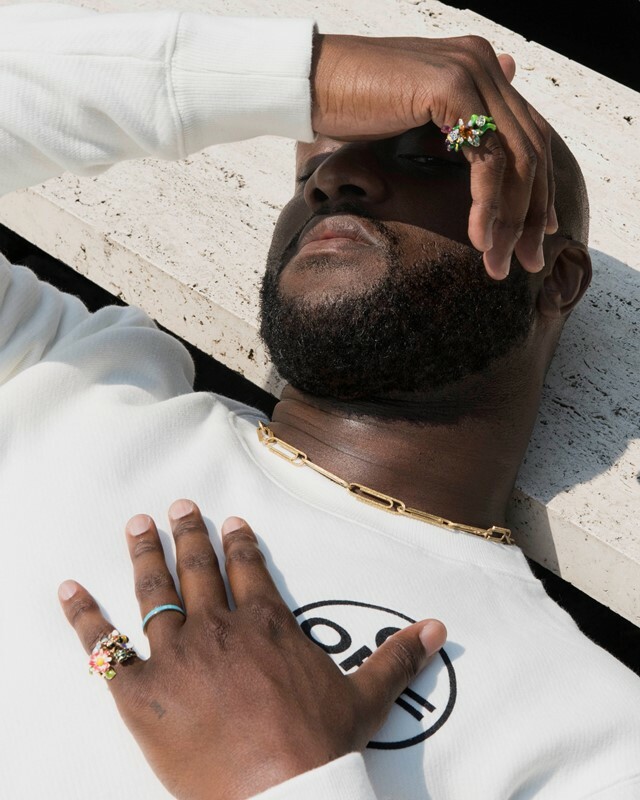 Abloh – who is guest of honour for the night – is creating a t-shirt and signed artwork that will accompany a special collector’s edition of Kaleidoscope. The designer will also unveil an installation and billboard he’s commissioned. Elsewhere, on the night of the show’s public opening, there will be a performance by Young Girl Reading Group, while Schorr’s offering is a series of her photographs from the early 00s to today. Finally, Mack will allow visitors a glimpse into his work process via an installation of a temporary studio space he’s set up. Fans of Abloh who want to get their hands on his limited edition tee need not worry, though, as it will be available exclusively at Slam Jam stores following the event.